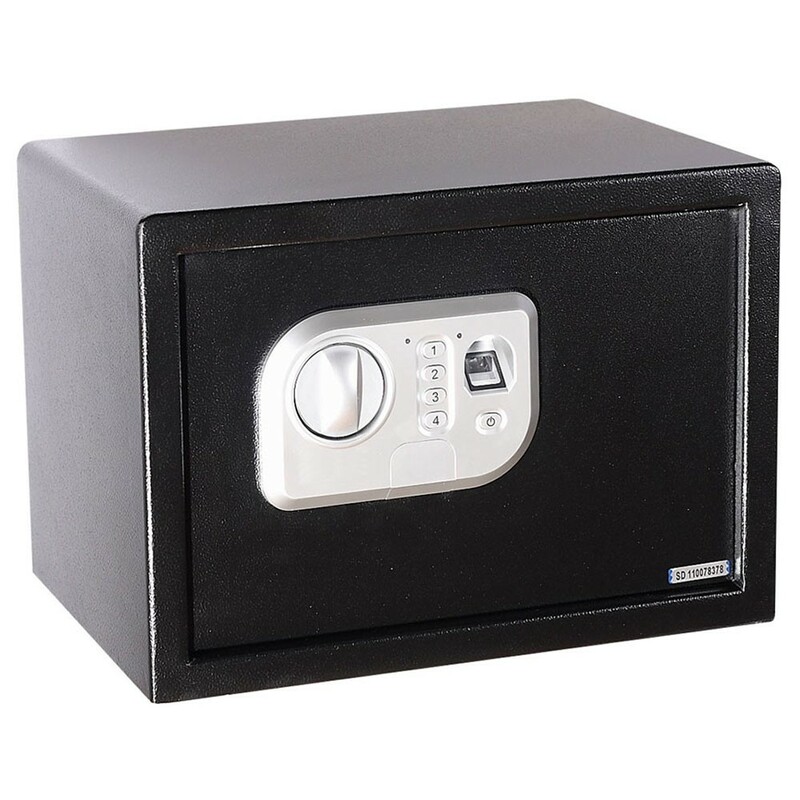 The Phoenix Neso Fingerprint Safe Size 1 is a suitable for the home or office and is has an LED inside to enable contents to be seen even in dark cupboards. It is fitted with a high quality fingerprint lock which can store up to 20 individual fingerprints. In addition, it has LED lights which indicate when the battery is low. 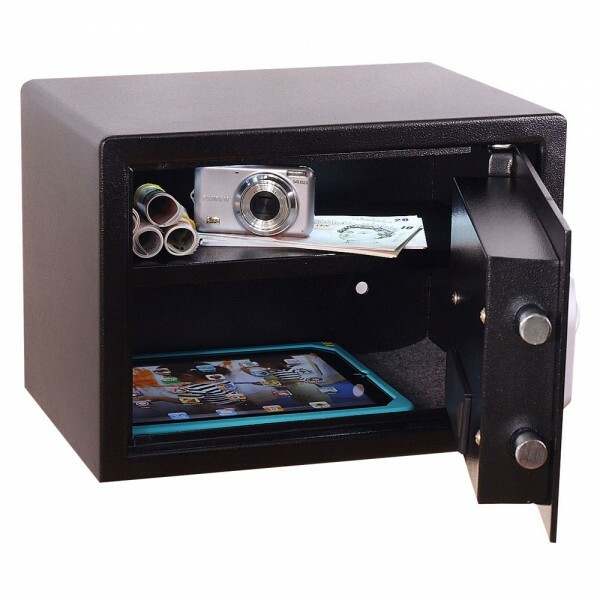 The Vela Neso Fingerprint Size 1 safe also has a fitted shelf which makes it easy to organize contents. It is recommended for an overnight cash risk of £1,000 or valuables worth £10,000.